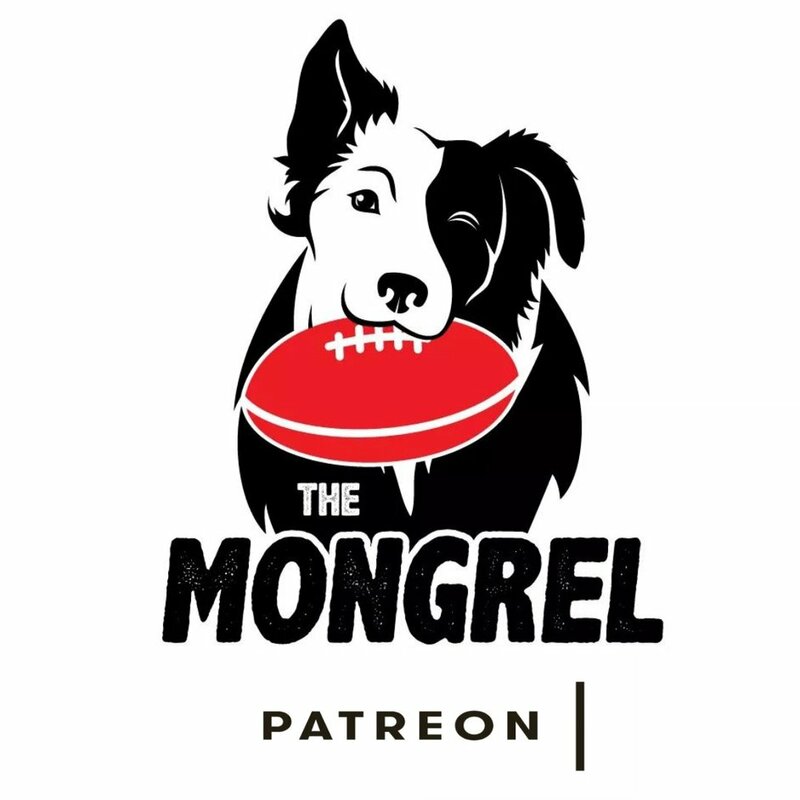 An Oral History of Hawthorn v Geelong - The Curse — The Mongrel Punt Become a Patron! The history between Geelong and Hawthorn is rich, and in 2008, a new chapter was written. It ushered in an era of nail biting finishes, premierships, and some of the greatest match ups in footy history. It also provided the Kennett Curse. In Round 17, 2008, Geelong accounted for Hawthorn at the MCG in front of a huge crowd of over 86,000 people. The young, hungry Hawks thought they were a chance against the dominant Cats, and though they got within 11 points, there was some genuine belief in the group. The Hawks clawed their way back into it, slowly but surely. With under thirty seconds remaining, Puopolo did exactly what what Clarkson had instructed him not to, hacking the ball out of the air in the forward line, trying to do the impossible. The Cats took possession and risked going straight up the guts. Joel Selwood's kick found Tom Hawkins at the 50. But Chapman wasn't there. He was sitting in the Grandstand. Like what you're getting from The Mongrel? Give us a like on Facebook, or say g'day on Twitter. We don't bite... much.